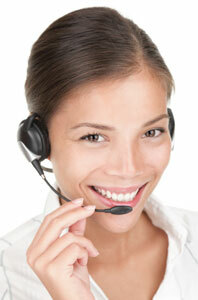 Bring positive results to your ICU. 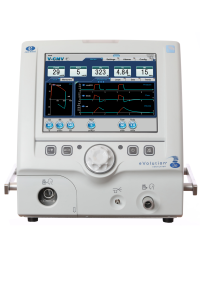 The eVolution® is a pediatric thru adult ventilator designed for use in the ICU, sub acute, long-term acute care, rehabilitation, and emergency room, as well as, in hospital transport venues. 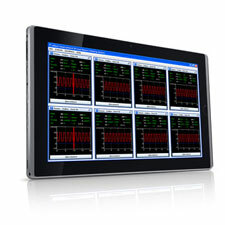 View real-time data of up to eight INSPIRATION® ventilators at the same time from a single computer screen. 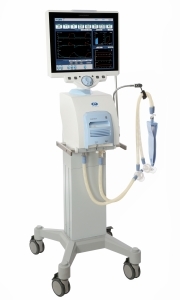 Introducing: The next generation of Inspiration® ventilators. 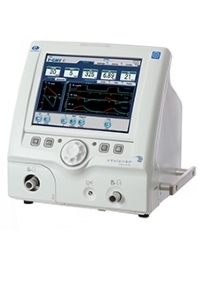 eVolution® Ventilators, a new paradigm in ventilator design. 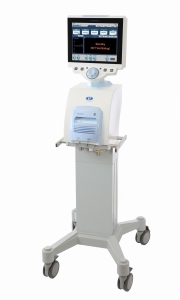 The unique CliniNet® interface and CliniNet Virtual Report viewing system brings centralized, real-time data and patient management to the entire care team.